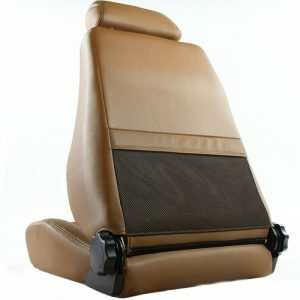 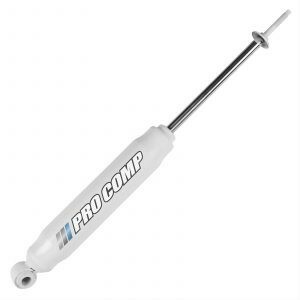 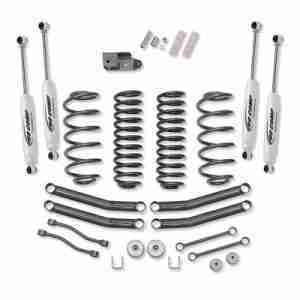 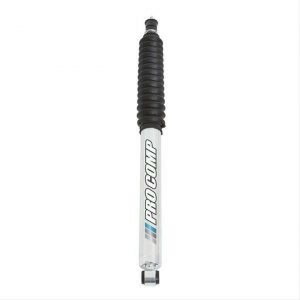 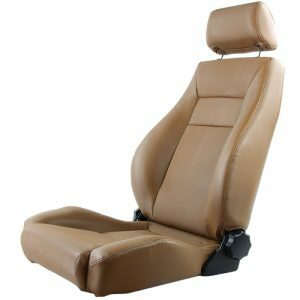 Pro Comp K3084B 4″ Stage 1 Suspension Lift Kit with ES3000 Shocks. 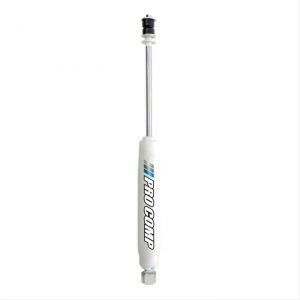 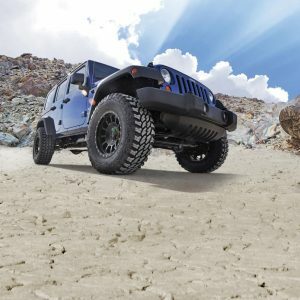 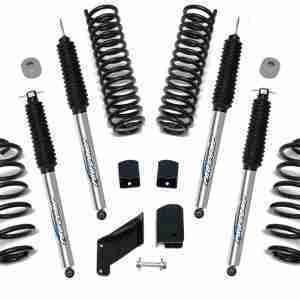 Pro Comp K3063 2.5″ Suspension Lift Kit with ES3000 Shocks. 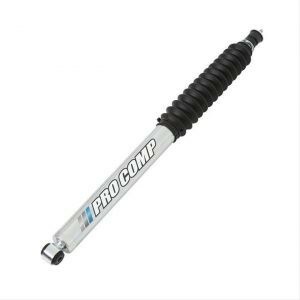 Pro Comp K3099BP 2.5″ Stage 1 Suspension Lift Kit with Pro Runner Shocks.